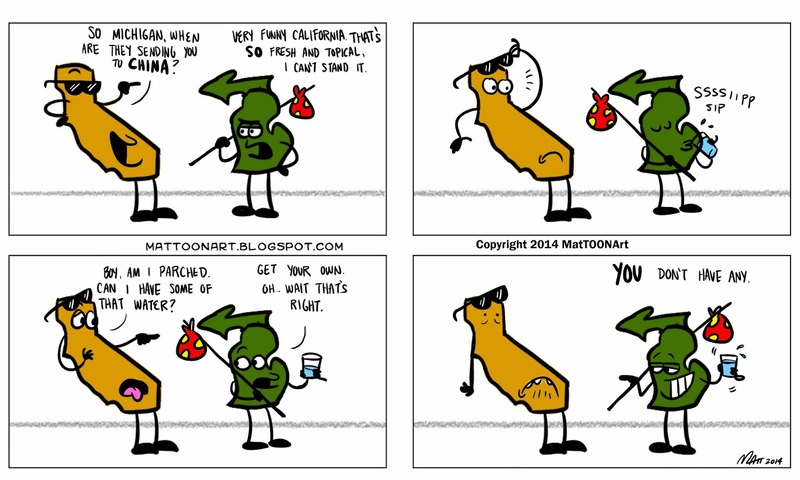 California and Michigan Cartoon – Matt Downs Draws! A witty back and forth I had with someone yesterday. Don’t mess with the Mitten!